Aspiring photographers and videographers should take note of this deal since it will save you quite a bit of money on gear that’s a must-have for your smartphone’s camera. Image stabilization gimbals are available from a lot of manufacturers these days, but the one from DJI, that’s where the party’s at. 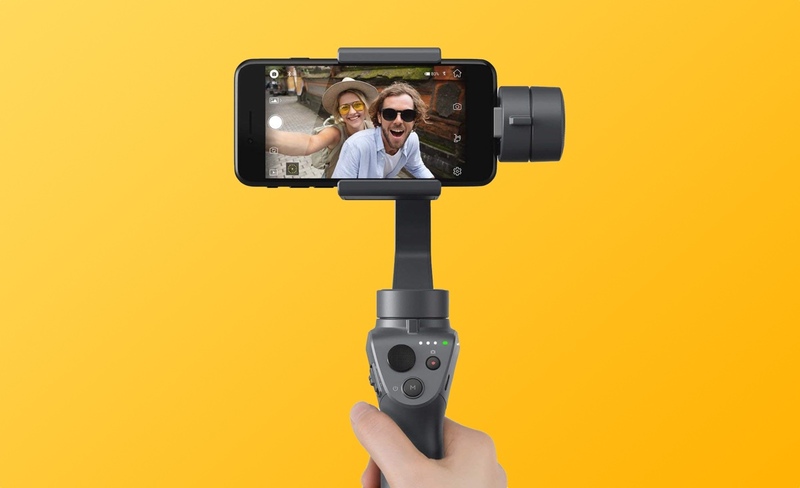 The Osmo Mobile 2 is a wonderful piece of technology that keeps a smartphone absolutely stable while you shoot buttery smooth photos and videos. It even has insane battery life, allowing you to shoot up to 15 hours of footage in a single go. Thanks to that big battery inside the Osmo Mobile 2, you can even charge up your smartphone on the go as well. Unlike many gimbals out there, this one from DJI is extremely lightweight, meaning you can tuck it away in your backpack without even knowing it’s there. But that’s not all, thanks to its compact design, you can get some truly wicked shots from this accessory, if you crave nothing more than sheer creativity. The Osmo Mobile 2 is a handheld smartphone gimbal made for the storyteller in all of us. 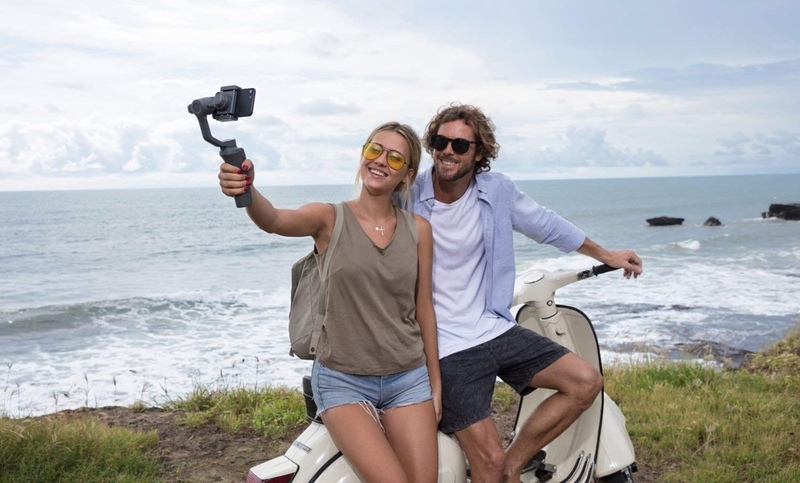 | Capture moments with cinematic movement and incredible ease using a lightweight design, intelligent ActiveTrack AI powered functions, and a long-lasting battery. You can grab the DJI Osmo Mobile 2 right now for a price of just $124.95 instead of the usual $199.99, saving you a lot of money in the process. Hit the link below to learn more.